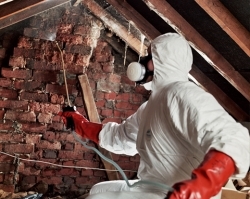 Woodworm treatment – We will inspect your property thoroughly to assess the extent of any woodworm problem, the type of insect attack, how far the infestation has spread and will determine if any timbers require treatment or replacement. 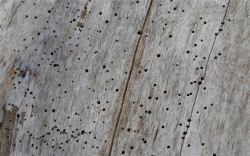 Small pin sized holes can be a clear indicator. Treatment can be as swift as 2 hours! 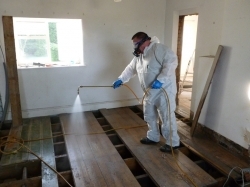 Dry and Wet Rot Treatment - Timber decaying organisms such as Dry Rot and Wet Rot can be successfully eradicated using specialist treatment methods with minimal disturbance to the fabric of buildings. If it’s a server case, we can arrange for the replacement of any unusable material. 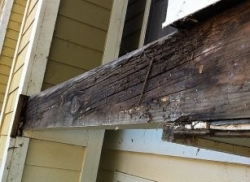 Soft easy flaked wood is a clear indicator of dry rot Treatment can be as swift as 4 hours! 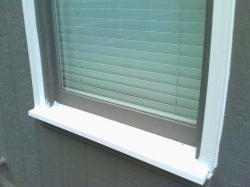 Timber Window Repair - Our specialist team will inspect your windows and issue a detailed report will details of the treatment required and a quotation of costings. 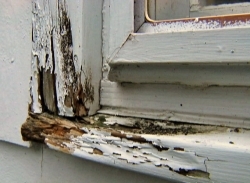 The issues with untreated timber windows are simply weathering over time. There are many options available to you including change of material or treatment of new timber. For all newly installed timbers we can offer advice on pre-treatment preservatives to ensure a long and useful life for perishable softwoods such as Pine and Spruce. Not only is the durability of the timber extended, but the natural appearance can be enhanced for many years. 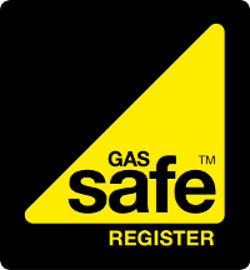 For more information or to discuss your issues feel free to give us a call to discuss your requirements in more detail. 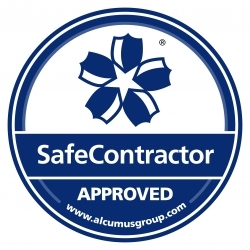 In some cases we may arrange an appointment to inspect the issue to give you a fully comprehensive plan.